Visit Luray Virginia- The Cabin Capital of Virginia in the Shenandoah Valley. We offer over 300 mountain getaways and cabin rentals. Enjoy a vacation in the Shenandoah Valley, near Skyline Drive and Luray Caverns. 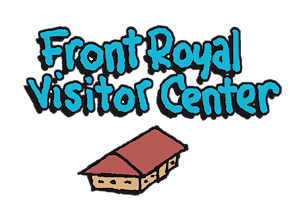 The Visitor Center in Front Royal, VA is a restored historic train station with a friendly staff that will gladly provide travel support and guidance to passing tourists. This is a good location to obtain a wealth of travel and lodging information for locations in and around the Shenandoah Valley. 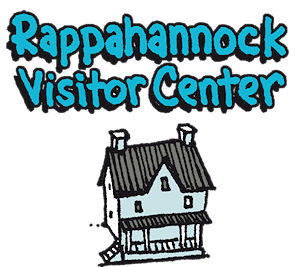 Visit Rappahannock. Come for the day or a week. 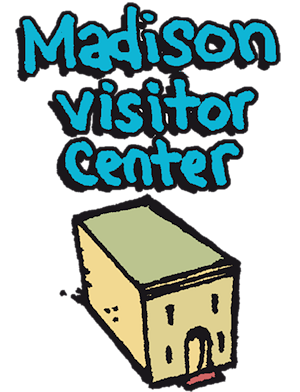 Be sure to visit Sandra at the Visitor Center to help plan your visit! The Shenandoah National Park with its Skyline Drive and Appalachian Trail bound Madison County on the west. The Blue Ridge Mountain peaks, of which the 3,268-foot-high Old Rag is the best known and most challenging, offer superb hiking and climbing to fantastic views of Virginia!For more information stop by the Madison Chamber of Commerce and Visitors Center. There’s always something to look forward to in Madison County! Located in the heart of Virginia’s Piedmont, Culpeper is the perfect base for your Virginia adventure. Whether for a short getaway out of the city or longer. Quaint, historic Main Streets were made for shopping, and Culpeper offers quintessential Southern boutiques in spades.